If you have yet to get the model-favorite shag haircut, don’t worry. There’s still time. With the '80s revival upon us, it looks as though the shag hairstyle is here to stay, or at least that’s what hairstylist Tyler Colton is saying. Colton, an editorial and celebrity hairstylist, says the single most important hairstyle from the '80s is in fact fashion’s favorite shag. If you plan to make the cut, there are two ways to style it according to Colton. The first being an effortlessly tousled look, in which Colton recommends “using a sea salt spray to add texture and a large barrel iron to curl soft bends—not curls.” The second style Colton suggests is a more curly ’do, à la Ringwald in Pretty in Pink. 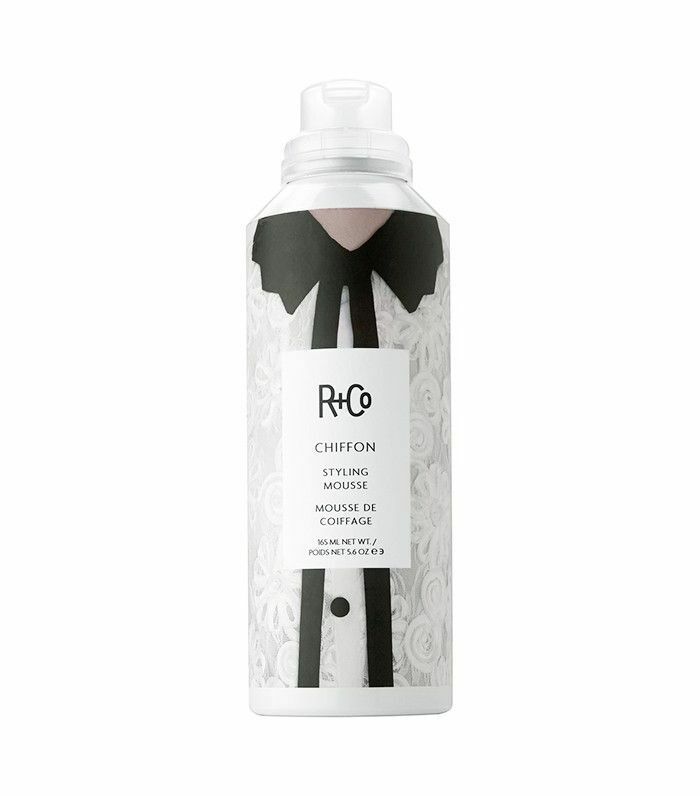 To get the look, Colton suggests “using a mousse and diffusing natural curls or waves." 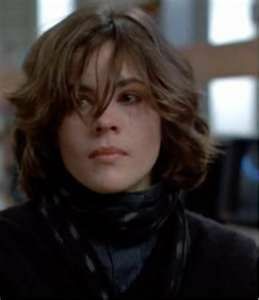 Thinking about getting a shag cut or already have one? Scroll down for the products that will take your shag to the next level. Looking for a sea salt spray that adds texture and smells delicious? 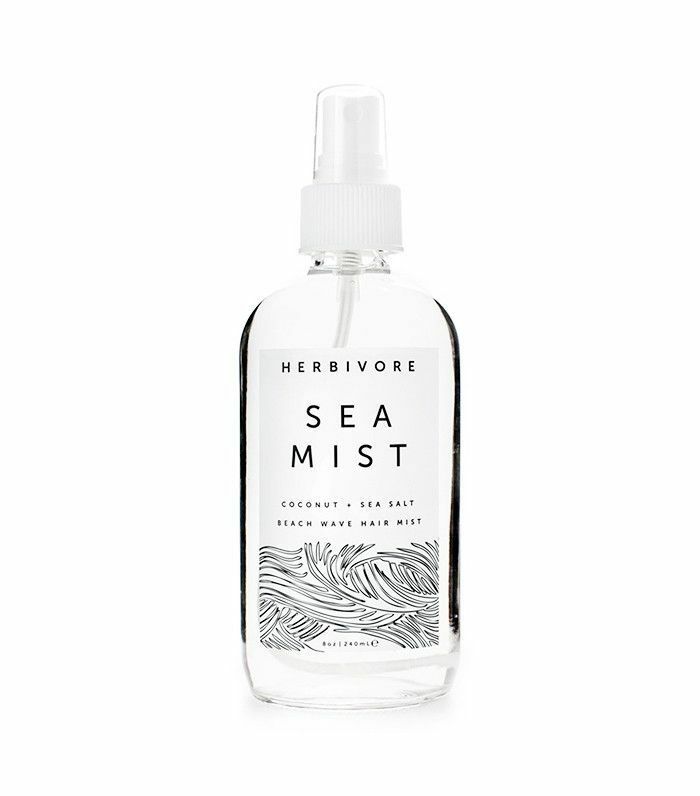 Herbivore's Sea Mist has got you covered. Don't be fooled by the lightweight feel of this mousse; this product has major staying power. 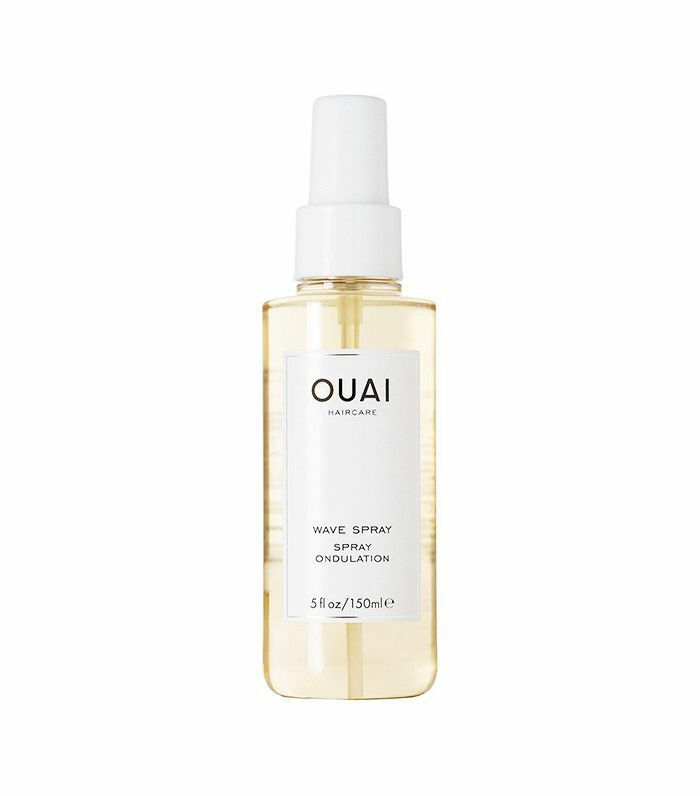 For model-off-duty hair, spritz a little bit of this Ouai spray throughout your locks. 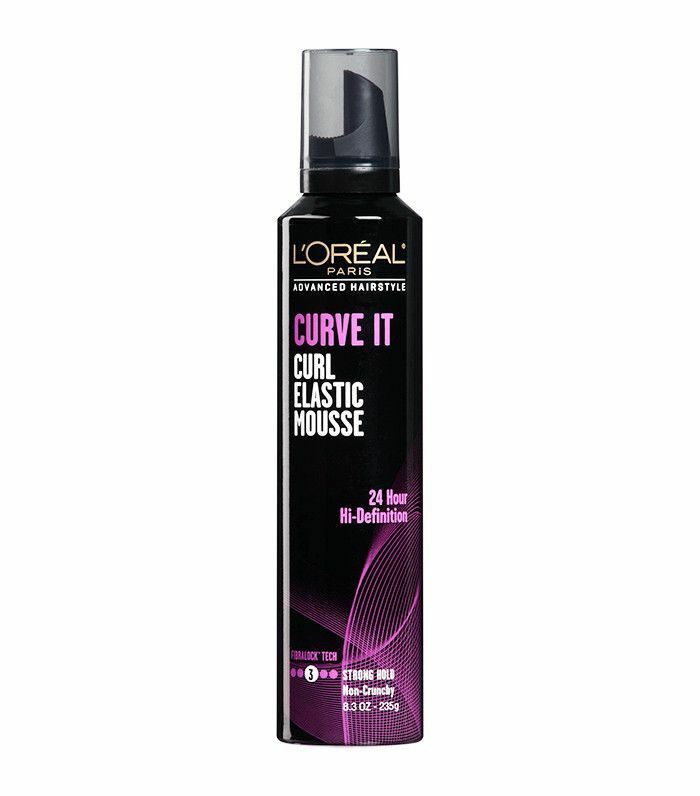 This curl mousse creates curls regardless of your hair texture or lack thereof. Simply apply to damp locks, scrunch, and voilà—wavy hair. Want more tips from a hair stylist? Check out the 17 things your hairstylist wants you to stop doing.